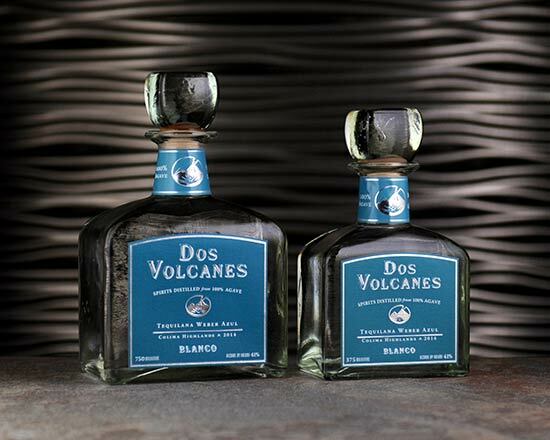 The 2014 vintage of Dos Volcanes 100% agave spirits is made exclusively from one crop of blue agaves grown in the rich volcanic soil of the cool highlands of the two Colima volcanoes. 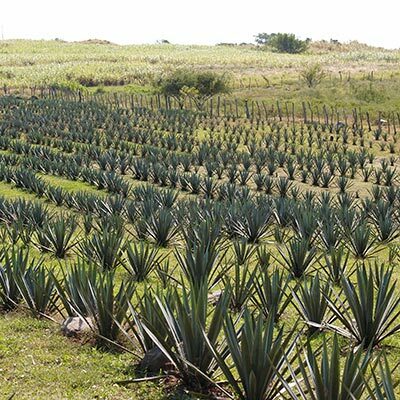 Our agave farm outside the remote village of Cofradia de Suchitlan, in the state of Colima. 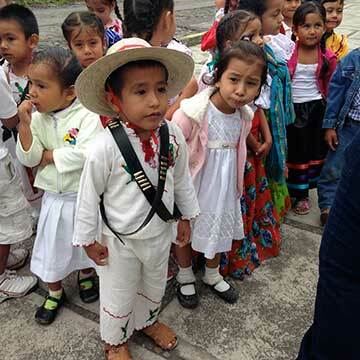 A portion of proceeds from the sale of every bottle of Dos Volcanes goes to educating the poorest children in rural Colima. Dos Volcanes is distributed thoughout California. © 2015 Dos Volcanes, All Rights Reserved.